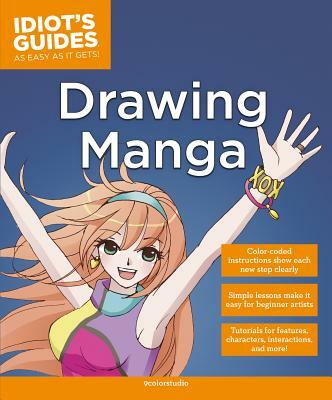 Provides step-by-step instructions for drawing and digitally illustrating twenty-one manga and comic book character projects, and includes additional advice, tips, and tricks for developing and rendering manga and comic book characters. 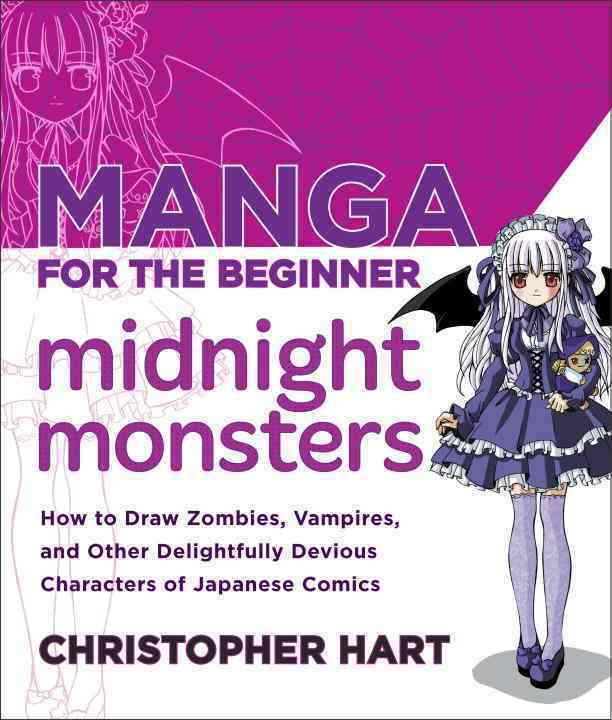 *Author: Berry, Bob/ Lee, Jeannie *Publication Date: 2013/09/01 *Number of Pages: 143 *Binding Type: Paperback *Language: English *Depth: 0. 50 *Width: 8.75 *Height: 11.75. At UnbeatableSale.com, we have the largest selection online and the best prices. 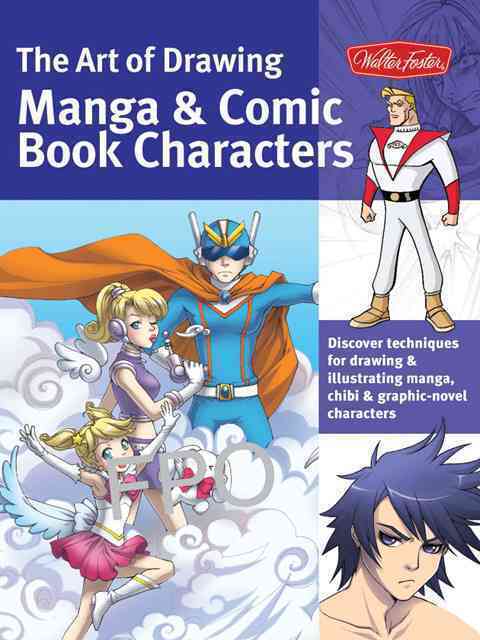 Order The Art Of Drawing Manga & Comic Book Characters By Berry, Bob/ Lee, Jeannie with confidence thanks to our hassle-free return policy. 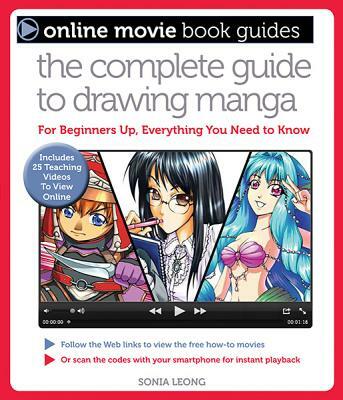 Right now, our everyday price of $18.77 is 5% off the list price - a savings of $0.94! Shipping charges are calculated based on the contents of your order, the delivery option you choose, and the destination. At UnbeatableSale.com we are committed to protecting the privacy of our customers and using personal information responsibly.